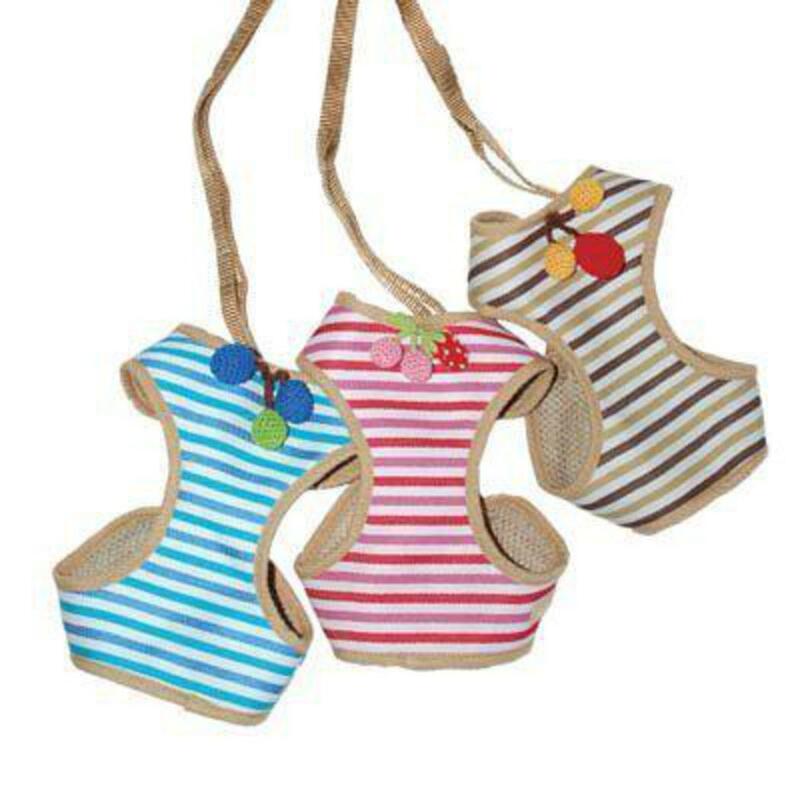 The modern contemporary look of the Dogo DG collection is incorporated in the popular EasyGo Dog Harness making it a highly functional and fashionable striped step in. It is easy to wear and comfortable on the dog. Unlike other mesh harnesses that use Velcro straps on the lower chest, which loosen its grip overtime, EasyGo Harness step-in design is tightened from the back and locked to fit each dog perfectly. Matching lead is included with the harness!